The long awaited history of Ireland`s premier athletic club does not disappoint. 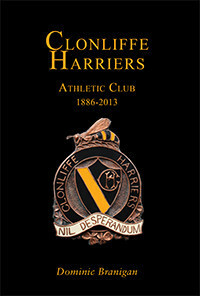 An excellent definitive history of Clonliffe Harriers from it`s foundings by “the lads” in Knotts Cottage, Richmond Road in September 1886 to date, with fascinating chapters on the Early Days, The Tommy Burton Years, The Morton Era, The Clonliffe Ladies, Club Races, Clonliffe Olympians and an abundance of Clonliffe Statistics and historic photographs. 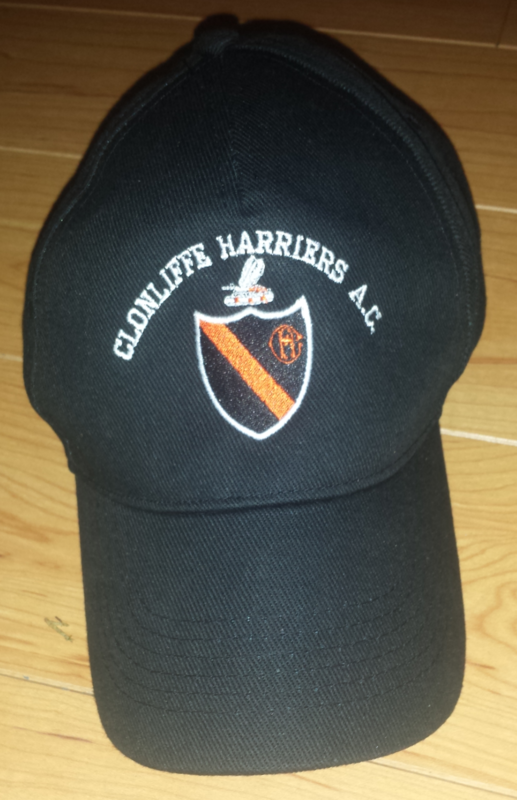 Clonliffe Harriers A.C. has available for sale exclusive Clonliffe Harriers athletic apparel. 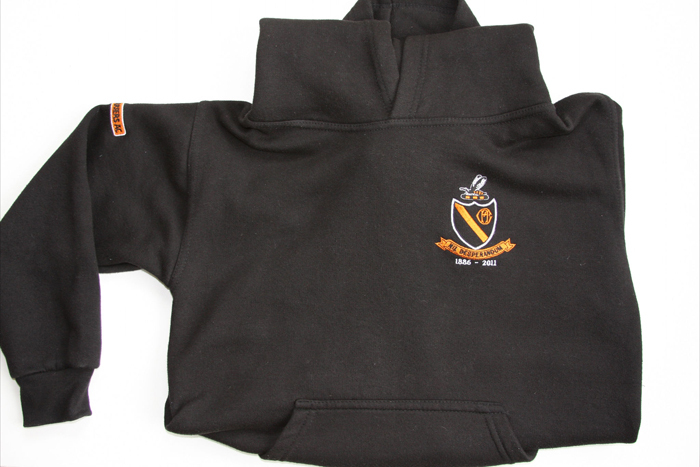 Currently Clonliffe Harriers has available club singlets, club hoodies, technical training t-shirts and beanie hats. It is hoped to expand this range. 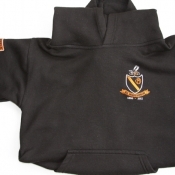 Club gear can be purchased through Noreen Keane in person on Thursday nights in the clubhouse from 8.30 p.m. to 9 p.m. or alternatively items can be ordered by completion of the order form below and then collected on Thursdays. All items must be paid for in full either by cash or cheque. 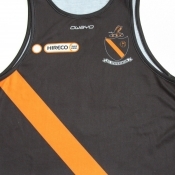 This is a Performance racing singlet made by Owayo – Made from lightweight wicking fabric and features the Clonliffe Harriers club crest and our club sponsor Hireco’s logo. 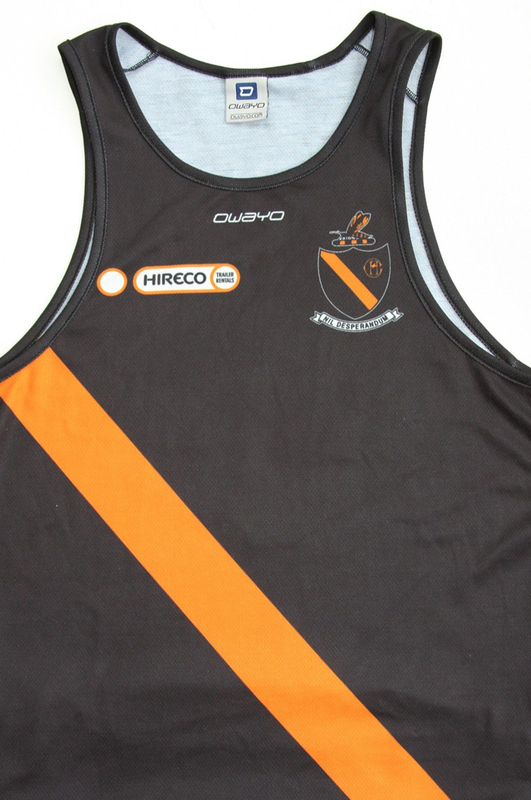 Singlets are available in a variety of sizes. 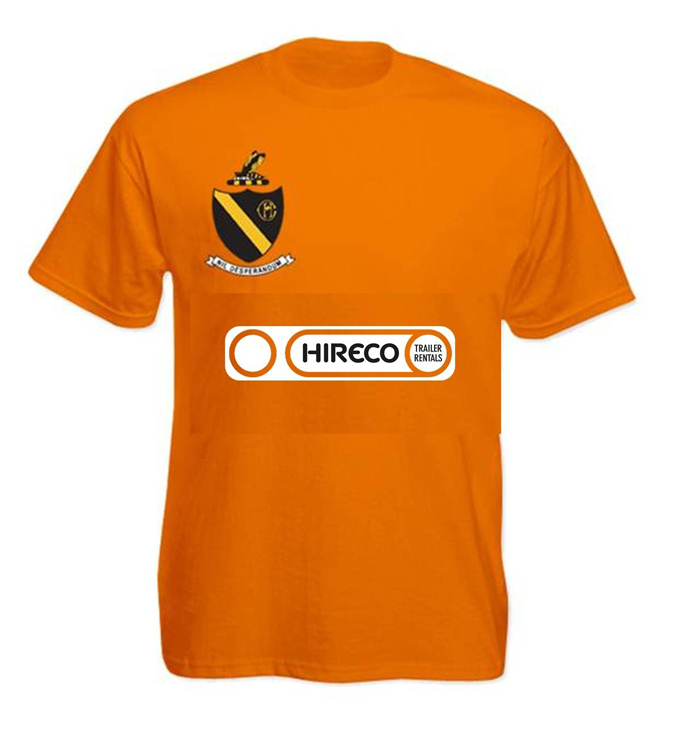 This Technical T shirt has been specially designed to celebrate the 50th anniversary of the founding of the women`s section of Clonliffe Harriers in 1963. 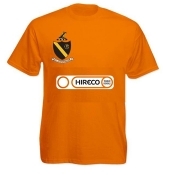 This technical quick dry sports t-shirt is available in orange and features the Clonliffe crest and Hireco logo. 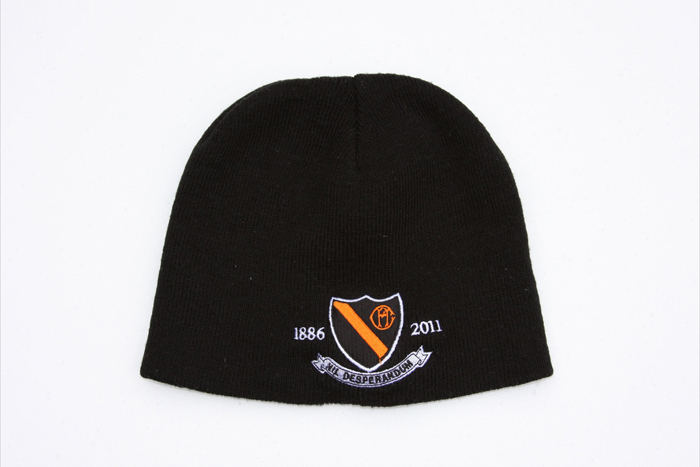 Available sizes: S, M and L.
One size fits all featuring the Clonliffe crest on the front with 1886 to 2011 and on the back featuring the Clonliffe Harriers wasp. Currently as a trial run item. If interested contact markmcdonald2@mail.dcu.ie. 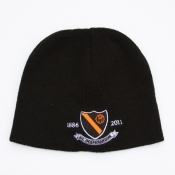 To purchase any of the above please complete this order form or contact Noreen Keane by text on 087 684 6662. 8.30 p.m. to 9 p.m.